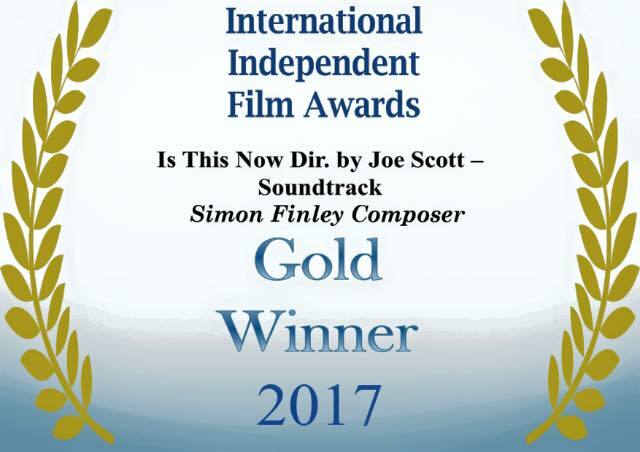 Simon is pleased to share the news that he won the Gold Award for Best Original Score at the International Independent Film Awards for his work on the feature film Is This Now. 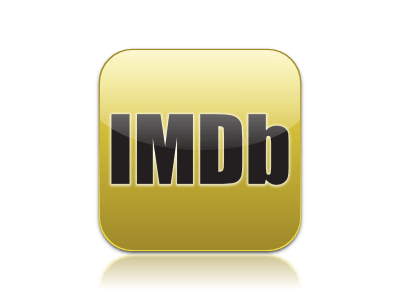 Joe Scott who directed the film won the Gold Award for Best Narrative Feature whilst Best Actress in a Supporting Role went to Ruth Miller who played Julliette. Anti-Spam Quiz: Which is hotter? Ice or fire?